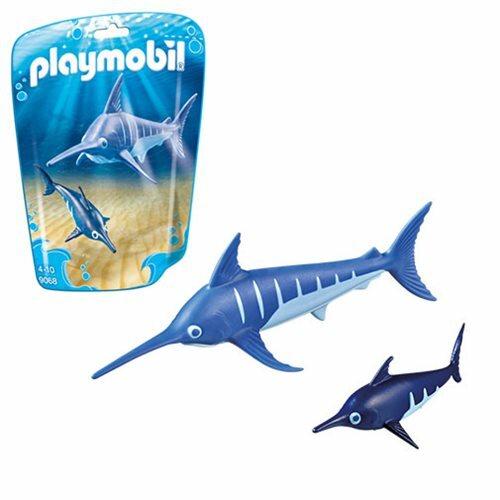 The Playmobil 9068 Swordfish with Baby are awesome for any aquarium adventure! The large fish floats and they'll get along with your other Playmobil sea life. Ages 4 and up.